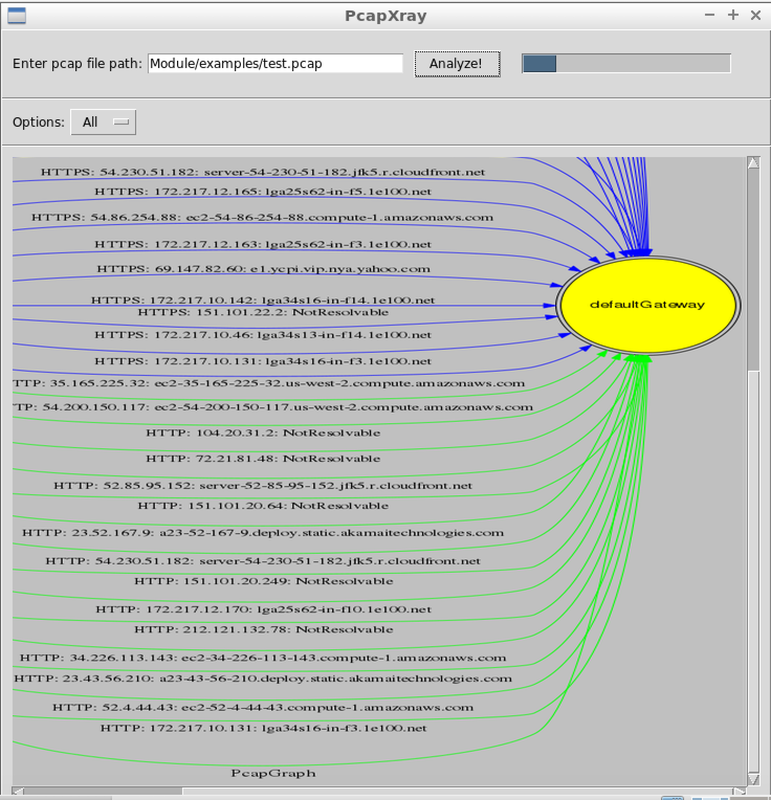 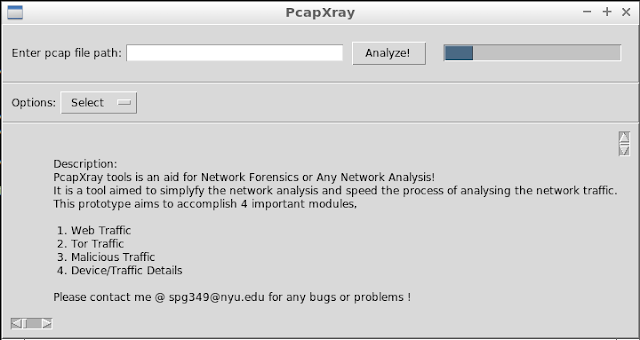 PcapXray is a Network Forensics Tool To visualize a Packet Capture offline as a Network Diagram including device identification, highlight important communication and file extraction. Plotting a proper network graph which is readable from the data obtained was quite an effort, used different libraries to arrive at one. Current Fix in rare occasions: If any of the above issue occurs the progress bar keeps running and no output is generated, a restart of the app would be required.